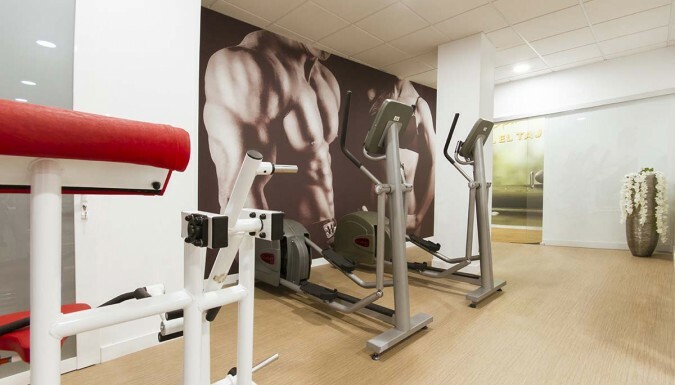 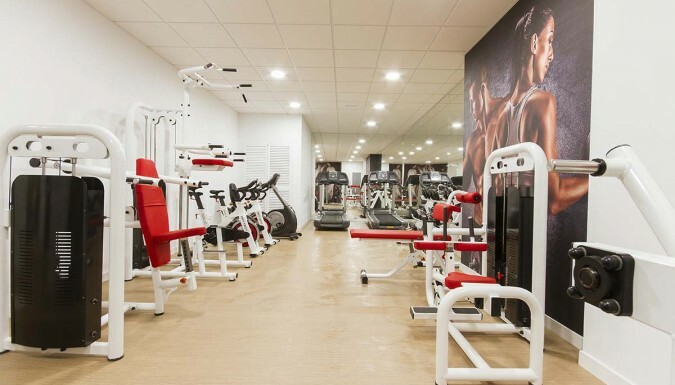 Our gym is situated in the basement of our hotel, they allow you to do sport during your stay in Ronda. 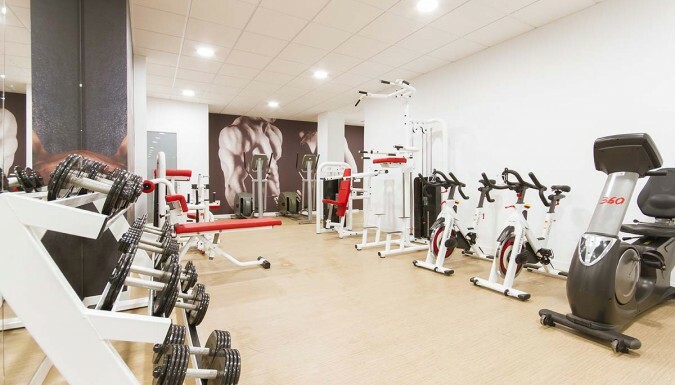 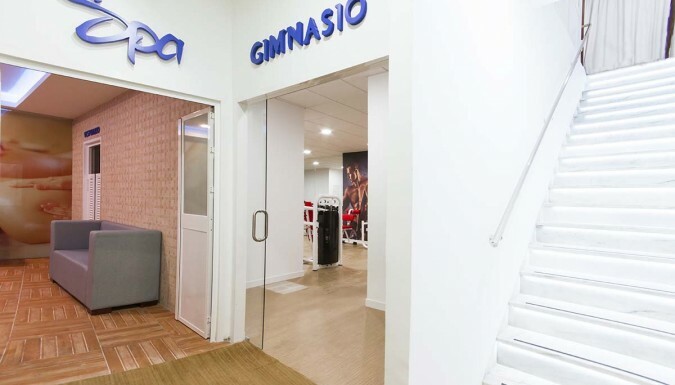 The gym provides a variety of training equipment and weight training, their incluyed static bikes, treadmills, steps, abdominal benches, also some leg and arms training machines .We have a few showers and changing rooms and bathrooms for a greater comfort. 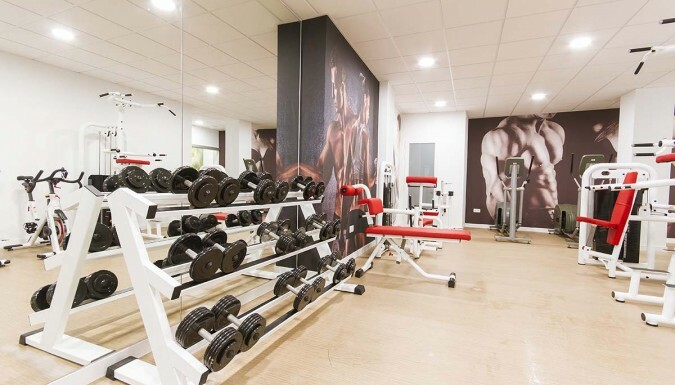 It help you to ensure your regular routine can be maintained, specially when your are away of home, after a hard work day or tourism. 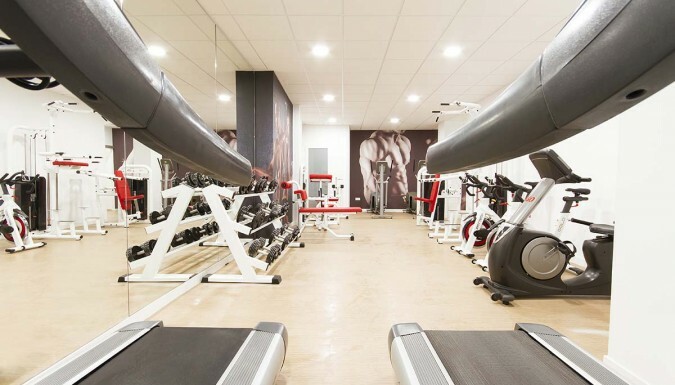 Timetable is between 07.00h to 23.00h.